West Bengal, the eastern state of India with the capital city Kolkata is quite efficient in terms of educational services. The schools impart strong base education to the students. The best schools are evaluated on the parameters of infrastructure, faculties and extra curricular activities. Read on for the list of the top best CBSE schools in West Bengal with their address details. 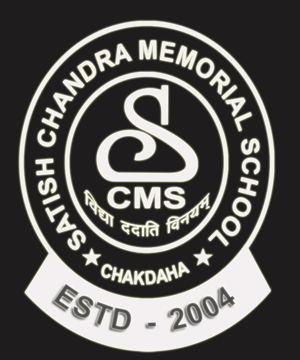 Satish Chandra Memorial School was established with the motto of developing better citizens of the nation. 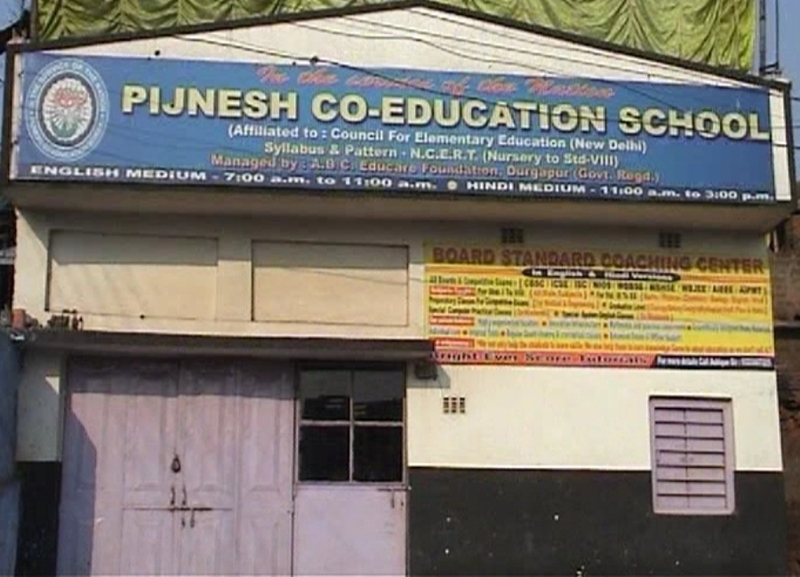 It is one of the top rated schools in West Bengal. The school has always been consistent with good results because of the highly qualified and trained faculty members. Gurubachan Singh Sodhi School was established in 1979 with the motto of developing confidence and enabling the ability to hold responsibilities as a citizen of the country in the students. It is a CBSE affiliated school adopting high yield teaching methodologies. Classes L.N. to K.G. : Morning Shift: 7:30 to 11:00 A.M. Classes I to IV : Morning Shift: 7:30 to 11:00 A.M. Classes VI to X : Afternoon Shift: 12:00 Noon to 5:00 P.M. The school has been providing a good environment to the students in the process of learning. They emphasize on both academic and curricular activities for the all round development of the students. They create the perfect learning environment in the school. Class I-III : 8.00 a.m. – 1.10 p.m.
Class IV-V : 8.00 a.m. – 1.30 p.m.
Class VI-XII : 8.00 a.m. – 2.30 p.m. The school holds records of improved results with each passing year. It has lush green lands and a strict and a fruitful environment for the students to flourish. They take part in various interschool competitions as well. 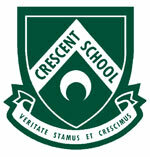 The Crescent School is CBSE affiliated and stands high among the topmost school of West Bengal. It is located on the outskirts only to provide an ideal and peaceful environment for the students. 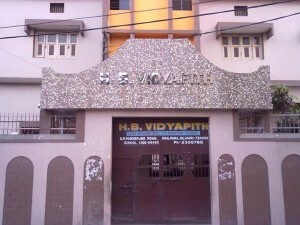 H B Vidyapeeth aims in improving the educational status in India. It is located in the outskirts of Siliguri so as to provide a calm learning atmosphere for the students. The school strictly follows CBSE methodology. Pijnesh Co educational School was established in 1974. The school emphasize on both academic and curricular activities for the all round development of the students. They create the perfect learning environment in the school. English Medium : 7:00 a.m. to 11.00 a.m.
Hindi Medium : 11.00 a.m. to 3.00 p.m.
We would love to have your feedback in our comment box. Any type of suggestions will also be highly appreciated.